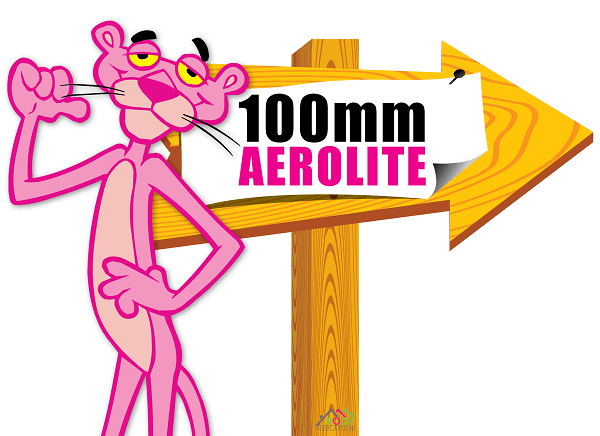 The 100mm Aerolite Price as listed is based on current stock availability. 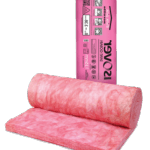 We generally have very high stock levels of all the Aerolite products. 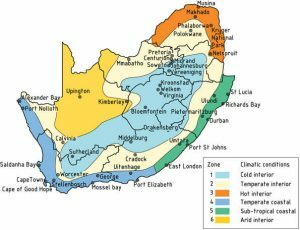 In fact, the 100mm Aerolite is not SANS compliant for the Western Cape. 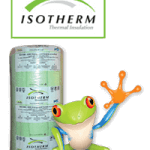 However, this insulation product is SANS compliant for KZN and is ideal as a top up in homes insulated before 2013 when the lower thicknesses were installed. 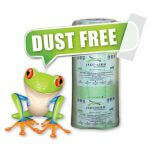 Aerolite is now Formaldehyde free. 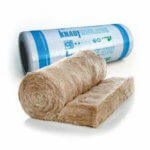 As a result Aerolite is one of three insulation products recommended for Schools and Hospitals. 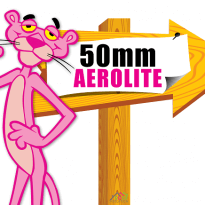 In fact, our 100mm Aerolite Price is surely the best in SA. 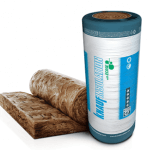 Our bulk buying of all Roof Insulation products means that all our customers will benefit from the savings. 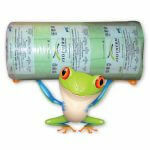 We are happy for DIY Aerolite Installers to buy direct and save. 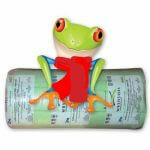 At the same time, Builders, as well as Developers, can buy direct. Read more on Aerolite. Go to our Aerolite Specifications page for detailed info.